State minister K T Rama Rao, son of TRS president and caretaker Chief Minister K Chandrasekhar Rao, and other TRS leaders met Reddy here and invited him to join the Telangana Rashtra Samithi. Reddy, who was flanked by Rama Rao, said he decided to join the TRS to contribute to the growth process of the TRS regime. "There will be trouble for state and its people if the driver of a car who is driving well and with speed is changed midway," he said. The veteran politician said he will be an ambassador between the people and the government. "I came to the decision when the minister told me to contribute towards scope of improvement in implementation of government schemes," he told reporters. Reddy, who hails from Nizamabad district, had served as speaker of the Legislative Assembly in undivided Andhra Pradesh between 2004 to 2009 when Y S Rajasekhara Reddy was the chief minister. He was elected to the assembly in 1989, 1994, 1999 and 2004. 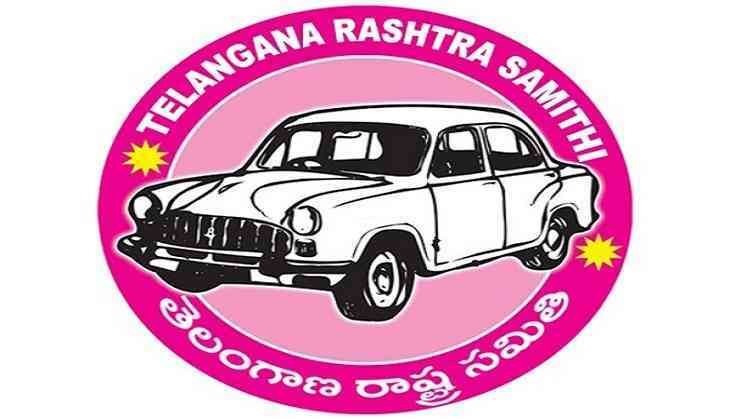 The first Legislative Assembly in Telangana was dissolved yesterday following a recommendation by the TRS government.